Here you’ll find a list of all the areas we cover. 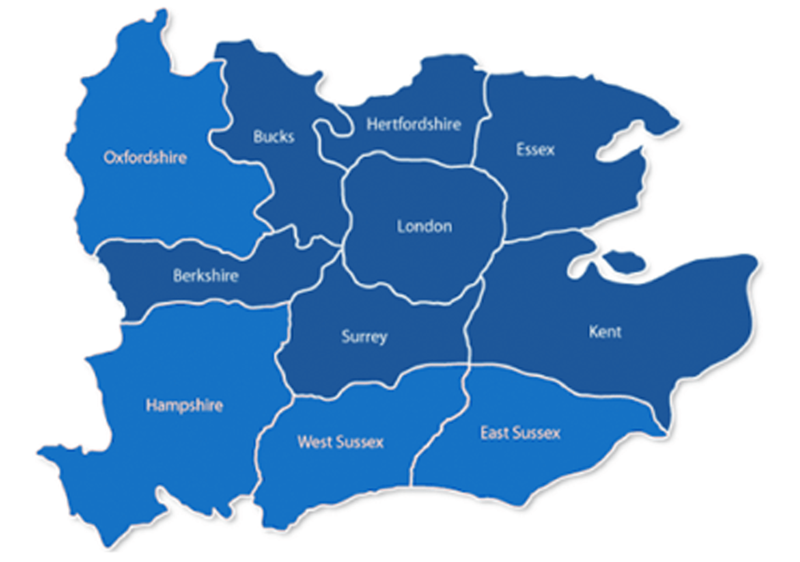 We have a team of in-house trained and highly experienced leaflet distributors in each of the areas below. Every team is managed on-site by experienced distribution managers and GPS tracked at all times so your marketing messages land on the hands of your potential customers.